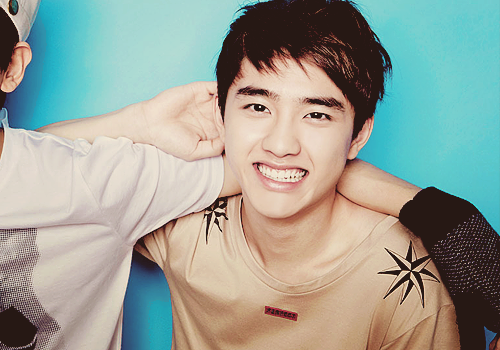 ♫ஐღ♦D.O.♦ღஐ♫. . Wallpaper and background images in the D.O club tagged: exo d.o kpop do kyungsoo d.o. 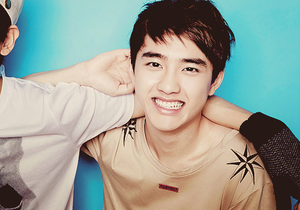 exo-k. This D.O fan art might contain porträt, kopfbild, nahaufnahme, portrait, headshot, and kopfschuss.